Morris County Freeholders officially opened Gov. Chris Christie Drive on Wednesday. 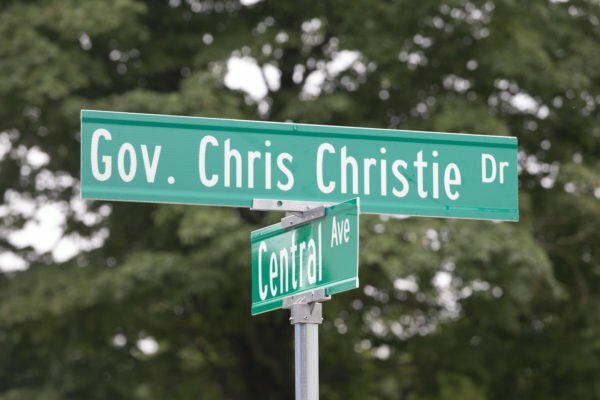 A street in Morris Plains, N.J. named after former Gov. Chris Christie is officially open for traffic as of Wednesday. The $1.5 million project is just one-third mile long; it will serve as a connector between Central Avenue to West Hanover Avenue for easier access to the Central Park of Morris County. 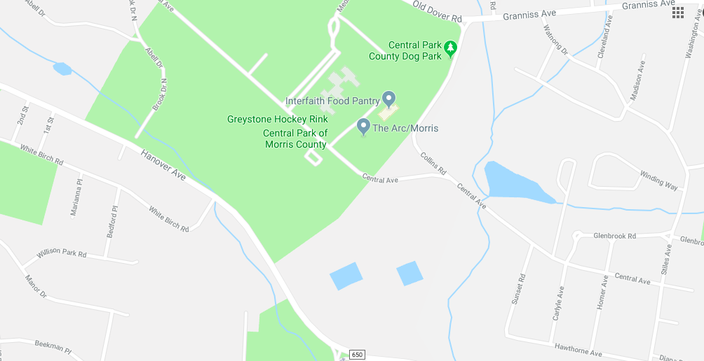 Officials hope the road will ease traffic that cuts through residential neighborhoods in Morris Plains, Parsippany and Morris Township for travelers using the park's amenities like the soccer fields, skating rinks, cross country track, and the dog park. The Morris County Board of Freeholders and Morris County Park Commission held a small ceremony for the opening on Wednesday. Christie took the first drive down Gov. Chris Christie Drive in a vintage 1922 Franklin with the car's owner. Here's a map of the park and where Central and West Hanover avenues sit, parallel to each other. Gov. Chris Christie Drive connects those two roads. Christie is just one of four people from Morris County to become a New Jersey governor. “Gov. Chris Christie, as a two-term elected Governor; a United States Attorney for New Jersey, appointed by President George Bush; a presidential candidate; and – of course – a Morris County Freeholder; has earned his place in the state and county’s history books. Now, this important new access road fittingly will carry his name," said Morris County Freeholders Director Doug Cabana during Wednesday's ceremony.